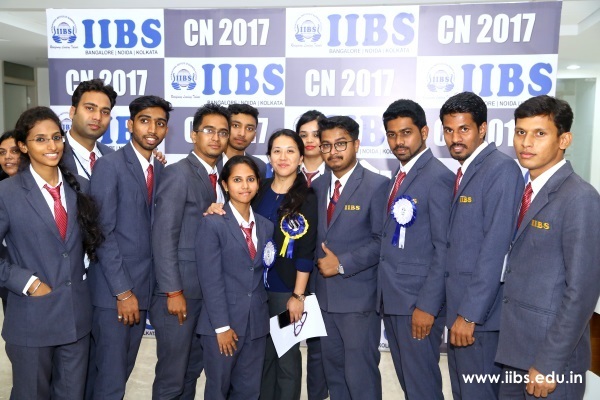 Corporate Night 2017 (CN-2017) held on Monday 3rd July, 2017 at the International Airport Campus of IIBS was a mega event aimed at unearthing the hidden potential of III semester MBA students who are taking up their internships in near future and subsequently placements in the corporate. It was a day-long event in which the students were assessed by the representatives from the corporate for their communication, aptitude, group discussion, and interview skills. During the valedictory function in the evening presided over by the Chairman Dr. Jay Prakash, the chief guest of the day Dr. Parameswara Iyer, distinguished professor of IISc., has emphasized the importance of corporate interface for the students and also re-iterated the importance of the 3-Cs viz., Communication, Co-operation, and Confidence. 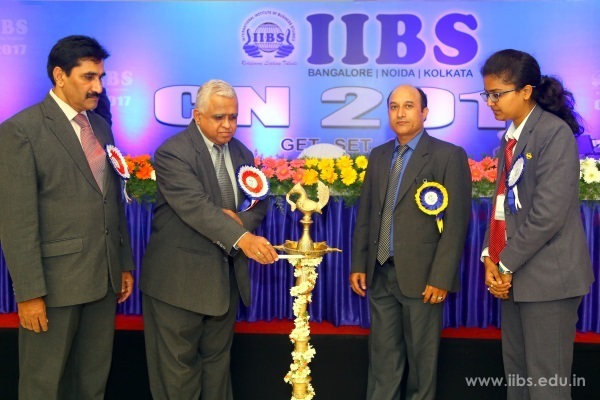 The honorable director of IIBS, Dr. K. Ramadas has emphasized the need to identify the solution that is always embedded in the problems itself which was also highlighted by CA Ms. Anala Padmanabhan apart from giving a feel of the real corporate in terms of being original and not a copy of somebody. The feedback by the corporate personalities on the on students’ performance has paved the way for them to know their present status and the extent of grooming they need during these 45 precious days left over before they go for their internships. 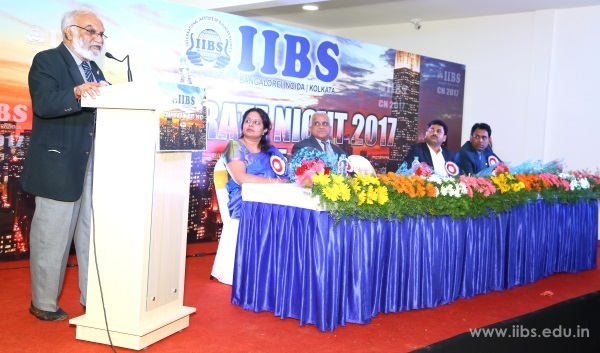 The event has concluded with a vote of thanks by Prof. NSR Murthy, Dean, IIBS, RT Nagar Campus followed by a colorful corporate dinner. The Programm Ended with acknowledging guest, faculties and the students or future buddies in making the event a huge success.